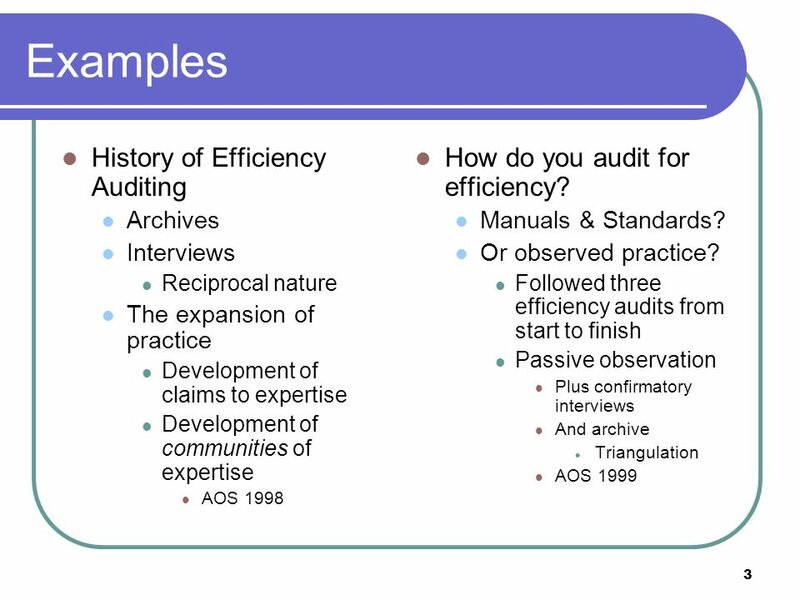 1 Potential Resources: Overview Sociology & Anthropology Qualitative research methods Social Theory Organizational Theory History The new accounting history. 1 1 Potential Resources: Overview Sociology & Anthropology Qualitative research methods Social Theory Organizational Theory History The new accounting history Oral history etc. 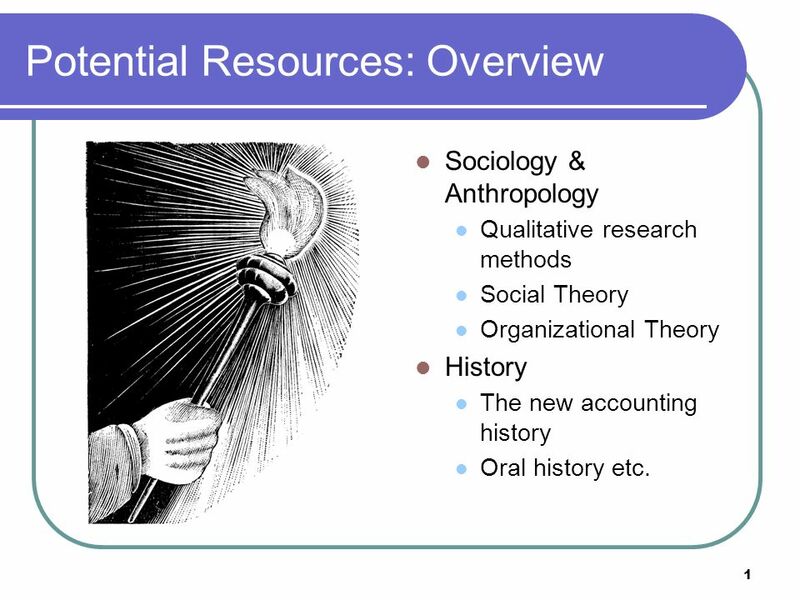 Download ppt "1 Potential Resources: Overview Sociology & Anthropology Qualitative research methods Social Theory Organizational Theory History The new accounting history." Patients Matter: Engaging Patients as Collaborators to Improve Osteoarthritis (OA) Care in Alberta Alberta Health Services. Method of Research Qualitative approach –Single Case Study –Semi-structured Interviews –On-site Observations (6 Weeks) –Secondary Data. Pedagogies and policy: issues of teacher practices and professionalism C-TRIP Series, 5 July 2005 Bob Lingard, University of Sheffield. Cornet Annie- Hec - Ulg (Université de Liège)1 Age management: a new challenge for HRM? Summer academy- Business&Society Belgium. School of Education (Collaborative) Professional Enquiry: orientation and methodology Valerie Drew and Morag Redford A University of Stirling Cross-Departmental. The value of collaboration in research (Arts and Humanities) Dr Peter Kahn Educational Development Division. ELTM41 Introduction to Early Childhood Careers Entry Level Training Module IV: Professional Relations Lesson One. Deep Leadership Across Cultures. 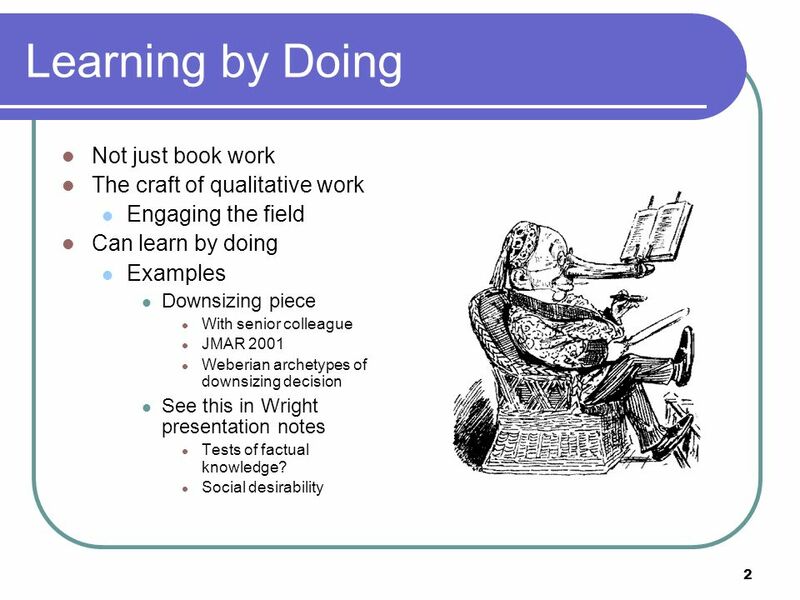 Leading a shelter organization probably requires you to play many different roles over the course of a day…..
MYERS QUALITATIVE RESEARCH IN BUSINESS AND MANAGEMENT Sage Publications Limited © 2008 Michael D. Myers All Rights Reserved OVERVIEW OF QUALITATIVE RESEARCH. A Discussion of Validity in Qualitative Research Anne Sofie Fink Data Archivist The Danish Data Archives.  What is the main difference between psychology and sociology? 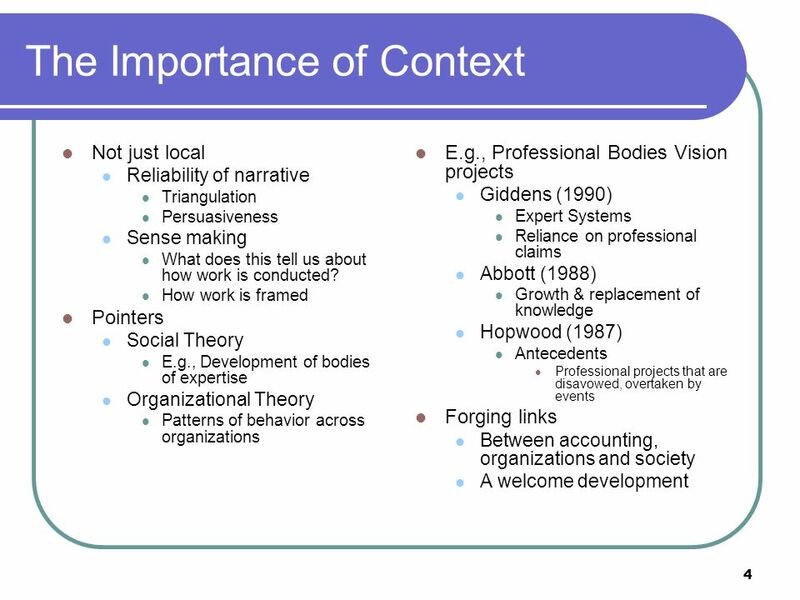 Contemporary Issues in Leadership Pertemuan 10 Matakuliah: G0292/Organizational Behavior Tahun: 2007 Adapted from: ORGANIZATIONAL BEHAVIOR S T E P H E.
UNOBTRUSIVE RESEARCH Research Methods University of Massachusetts at Boston ©2011 William Holmes. Q ualitative Interview AGST 3000 Agriculture, Society and the Natural World.